Sometimes I wish I could’ve lived in the seventies. In my imagination that is the decade of freedom, love and rock’n’roll, sounds pretty rad and romantic at the same time, don’t you think? And of course, that was the golden age of one of my favourite bands – Led Zeppelin – and their decadent classic heavy rock music. There are some other bands from the 70s that I also like, for example the Doors, Joy Division and Blondie, but none of them is nothing compared to Led Zeppelin with Robert Plant as their godlike front man. That man’s voice is something amazing. 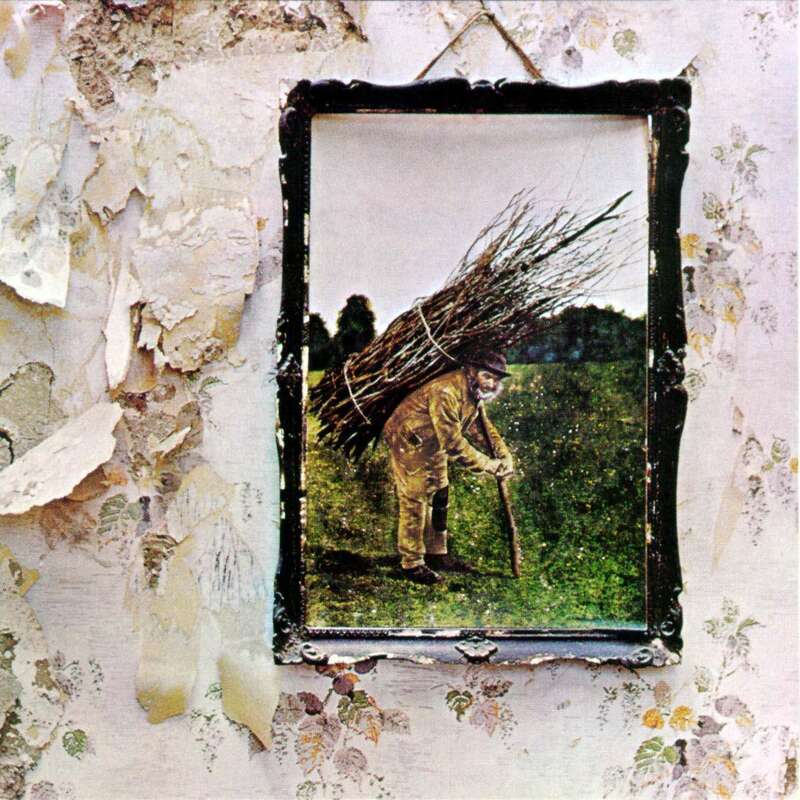 So without any questions, my favourite album from the 70s is the legendary Led Zeppelin album “IV”. PS. If you’re interested in musician/band biographies, or in the band itself, I recommend reading the cult classic Hammer of the Gods: The Led Zeppelin Saga by Stephen Davis (1985). Though the book was criticised by the band members after publishing, it captures the mesmerising spirit of the band’s musical career. This band was pure rock’n’roll.